A man has been handed a nine-year sentence for harassing and demanding money from a family in Ashford. 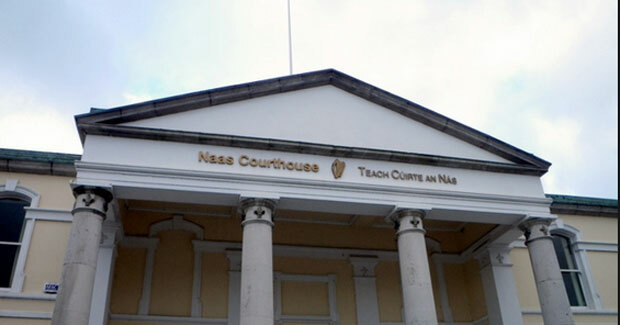 Noel Smyth (51) was convicted today at Naas Circuit Court on four counts of demanding money with menace, two counts of money laundering and one count of harassment. Smyth, who is originally from Willow Grove, Kilpedder, but now resides in North Wexford, had the final three years of his sentence suspended. The conviction is the result of a protracted six-week trial that will come as a relief to the family involved.